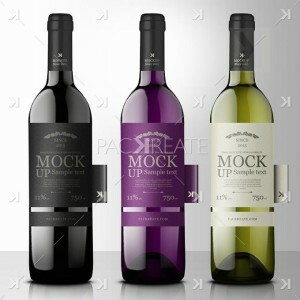 Packaging design is to attract people’s attention. 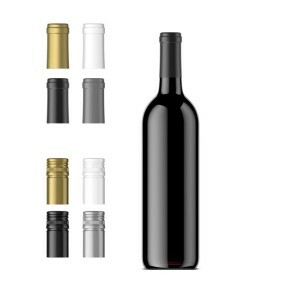 Modern package design not simply inform the consumers, but also arouse deep feelings and emotions. 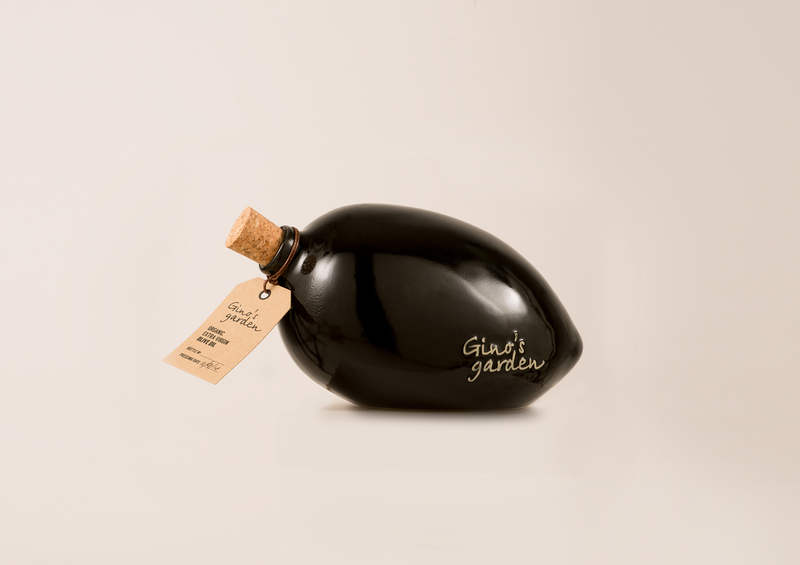 Unique and awesome packaging is designed to look attractive and impress with its own uniqueness and creativity. Many drinks come in Tetra Pak cartons because it’s cheap and convenient. 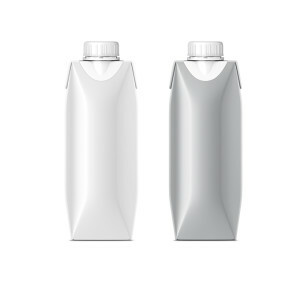 To drink from a Tetra Pak, you need a straw, which is usually attached to the outside of the Tetra Pak and can therefore be easily damaged or removed. In addition, as the straw is made of plastic and covered with vinyl for hygiene reasons, it represents a waste of resources. 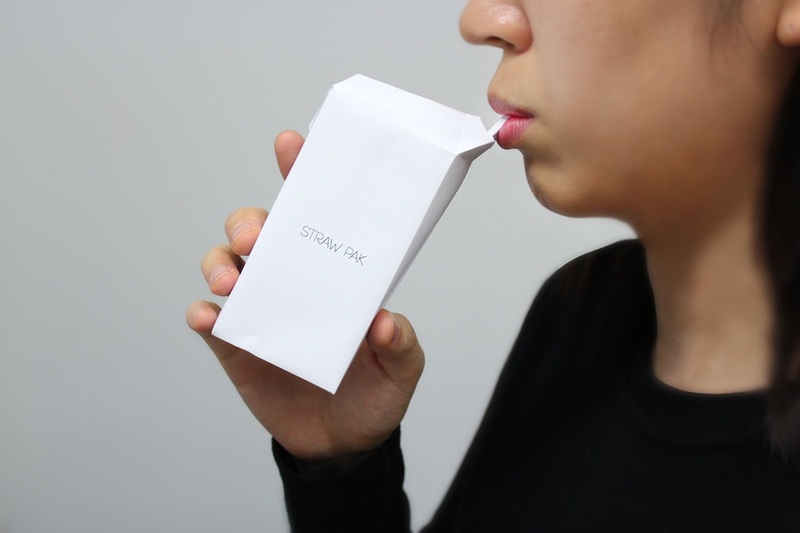 With Straw Pak, both the straw and the Tetra Pak are made from one piece of paper. As here the straw isn’t easily lost or damaged and doesn’t require any extra materials, it saves both resources and space. 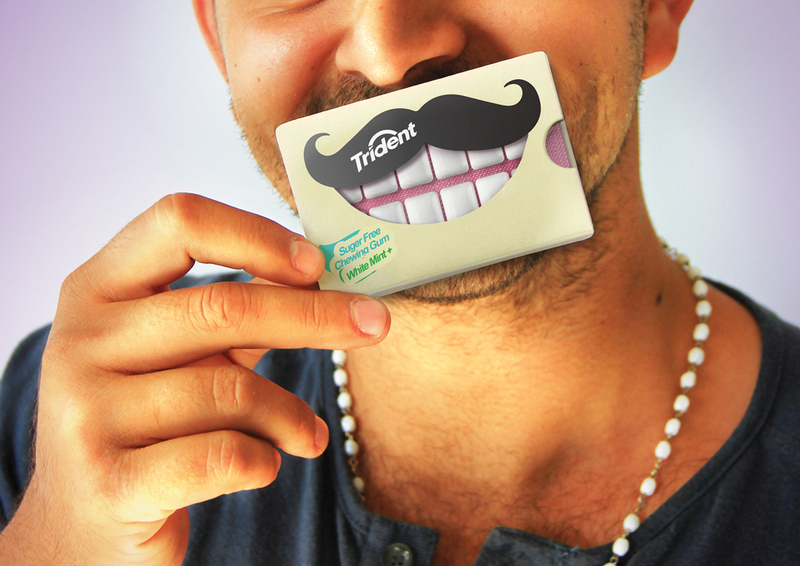 This design performs the fun way to use the cotton swabs packages, more interact with people and it’s much more cute than the packages we saw in the market. The special place about this design is the sheep’s body is made out of only one piece of hard paper, which can be fold into flat plane and easy to store. 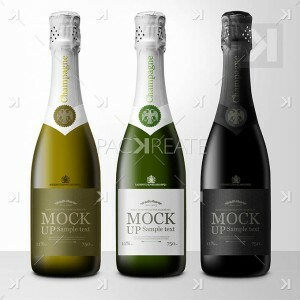 Affinity Ultima ‘Bon Appetite’ packaging proposal decoration. The product is a gourmet mini dog food line. 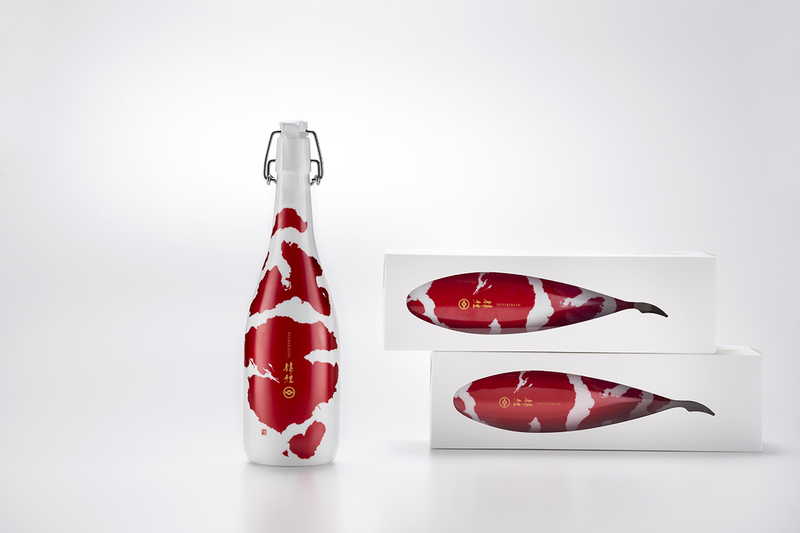 The main concept to communicate was the excellent taste, so the tab, used to pull the lid off, is painted red to represent the tongue of a happy dog giving the packaging an unexpected design element that is eye-catching on the selves. 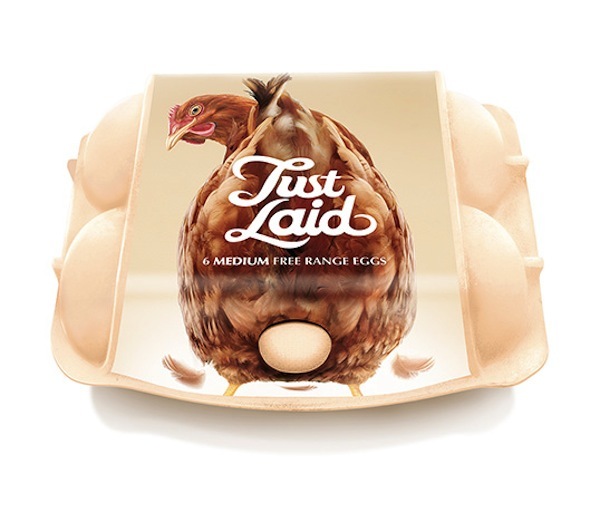 This project consisted in the making of a packaging for 2 eggs in only 1 cardboard piece, in order to reduce the environmental impact of the material and printing inks. The branding and packaging concept comes from the organic coops we found in traditional farms that have an unique triangle shape. 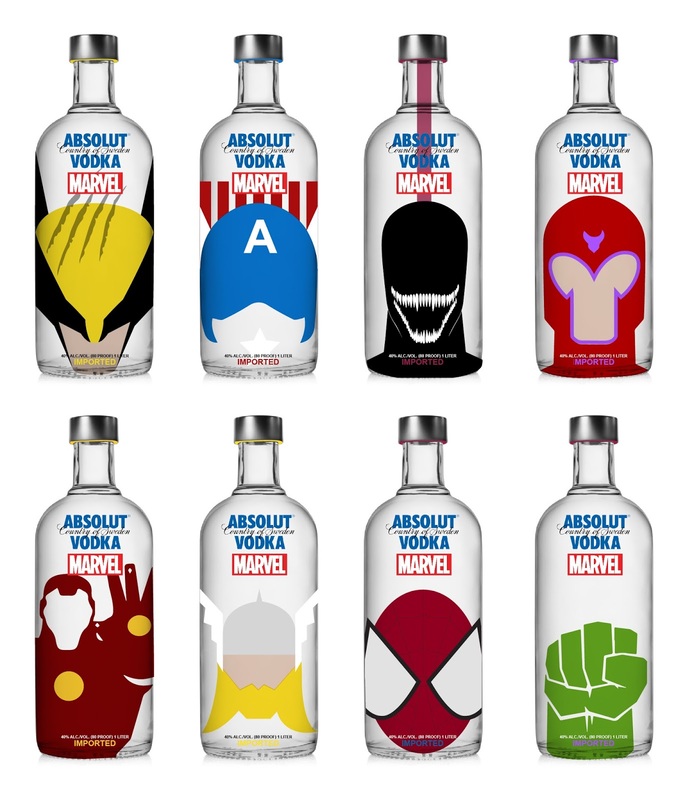 The collaboration between Absolut Vodka and Marvel Comics. Using just a silhouette of the designated characters where people can recognise their favourite marvel characters just by looking at the packaging. 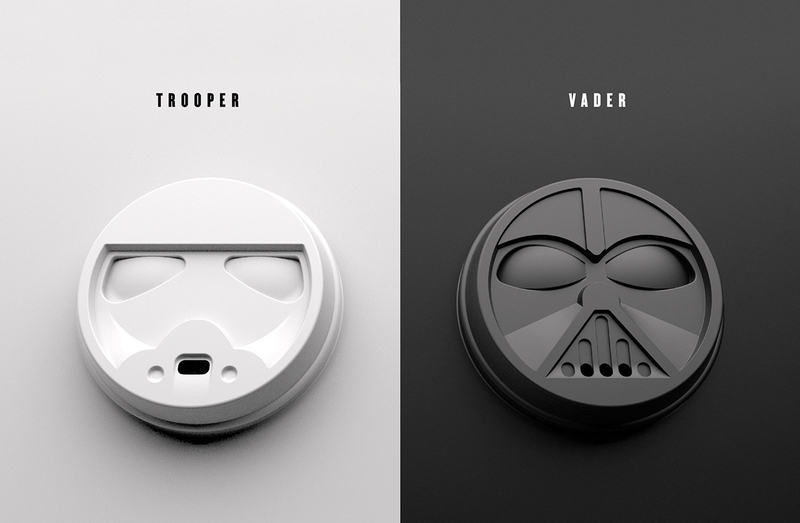 Dark Brew Coffee is a packaging and branding project inspired by the dark side of the force. To offer a new level of caffeine experience, this conceptual coffee brand includes coffee cups with Darth Vader and Stormtrooper coffee lids. Moreover, these cups are also engraved with modified quotes from the Star Wars movie. The designers have not only offered an ultimate joy to Star Wars fans, but also hopeful to reach masses through coffee bean packaging and coffee truck. 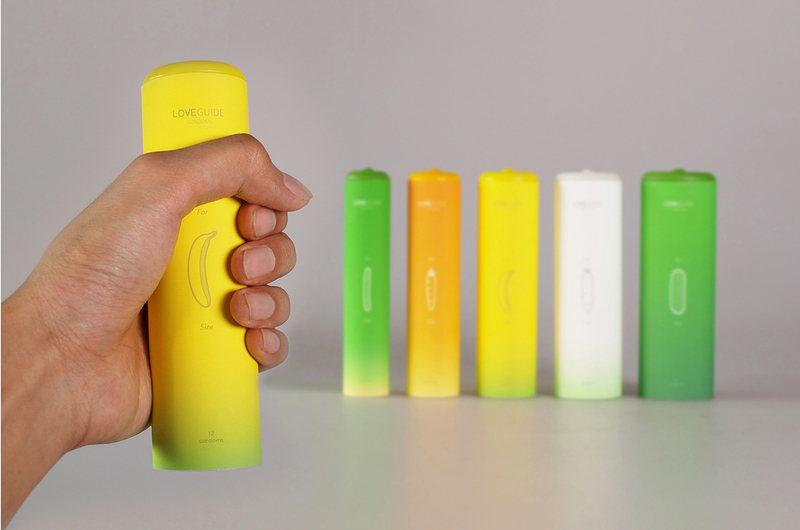 “Love Guide” condoms address these issues by introducing a new packaging system for conventional condoms. 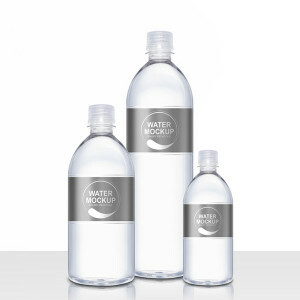 They come in five packages, each of a distinct diameter, such that holding the packages easily determines the right size. Also, each condom comes in a specially designed case with a rising tip, making it easy to pick the condom from the right side while squeezing the tip at the same time. Love Guide helps users choose the right condom and use it the right way! 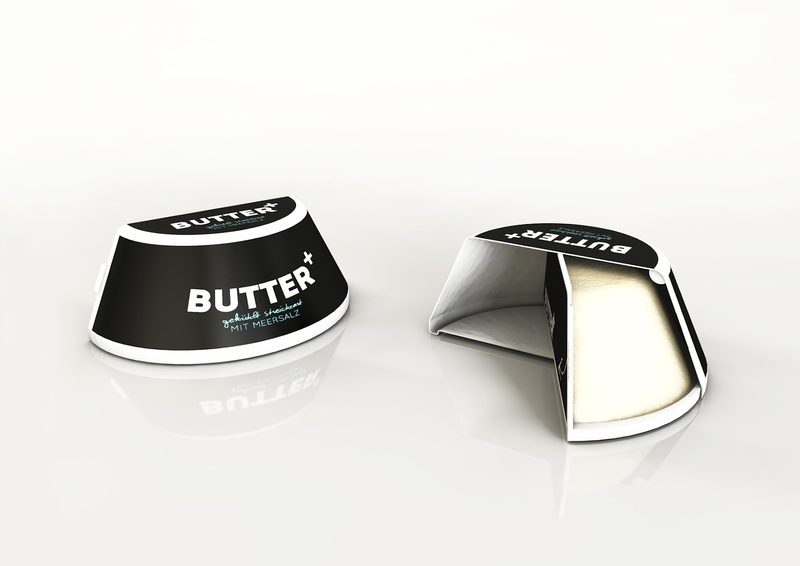 The idea was to create a new handy butter packaging. 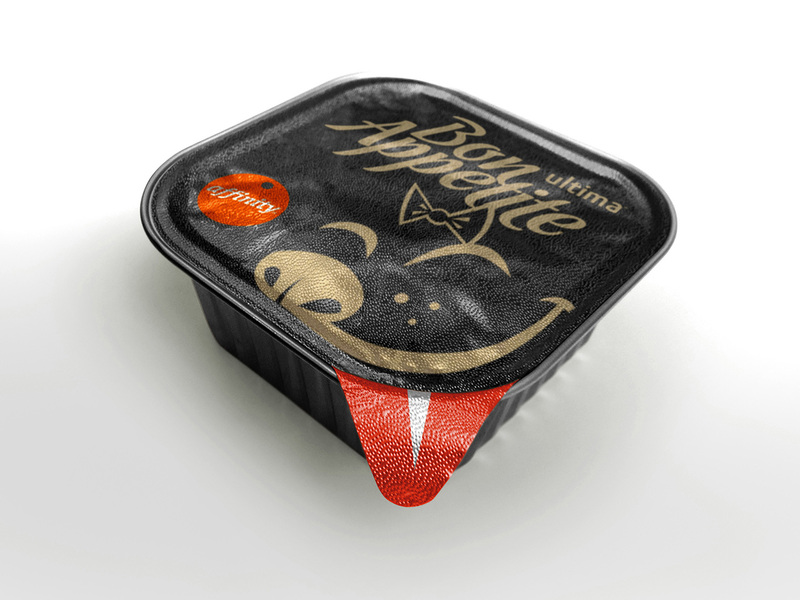 The packaging is based on the IMA – In mould assembling technology and has been tested in a thermoforming process. 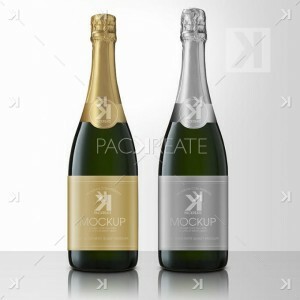 Next to the packaging the Corporate Design of the wrapping has been developted. 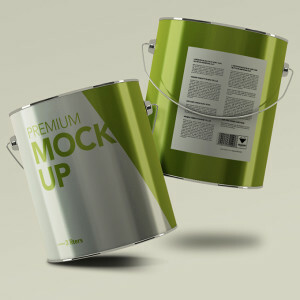 Currently Weidenhammer is preparing the packaging for a large-scale production after patenting the new concept. The “KOI” is a vividly patterned ornamental fish that represents Japan (“KOI” is also known as “Nishikigoi”). “KOI” is ornamental carp that have beautiful colored markings on the spindle-shaped heroic body. They can be defined as inedible carp that have admirable figure, markings or colors. Also they are known as a “living jewel”. In 1918, first “KOI” was born in Niigata Japan where the Imayotsukasa Sake Brewery has their brewery. 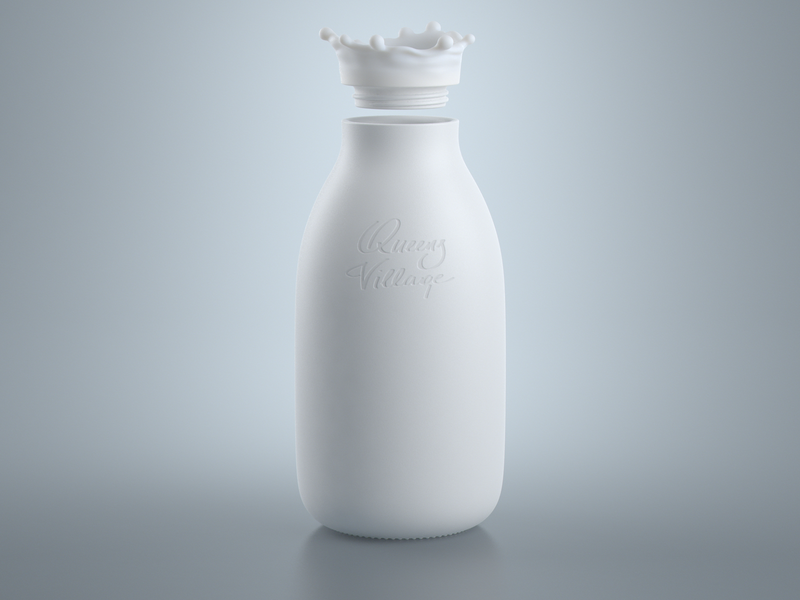 The aim of the project Titses milk is to attract mens’ attention to the product that is so loved by women,but is often overlooked by a strong half of the population.